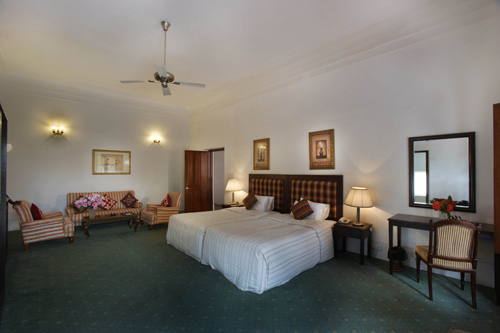 Just 1 km from Bangalore Palace in the heart of Bangalore city; Jayamahal Palace is a 4 star property enveloped by trees and landscape garden space. 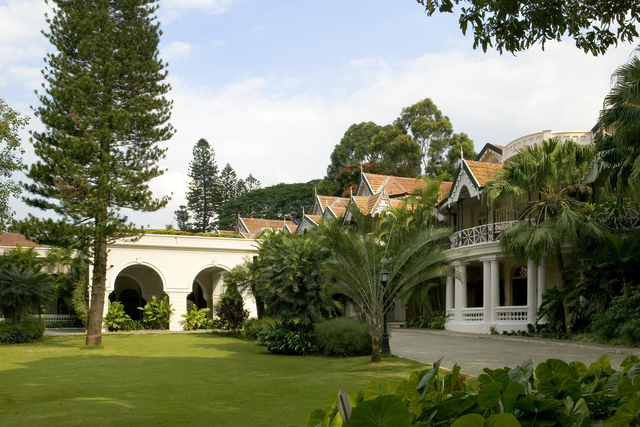 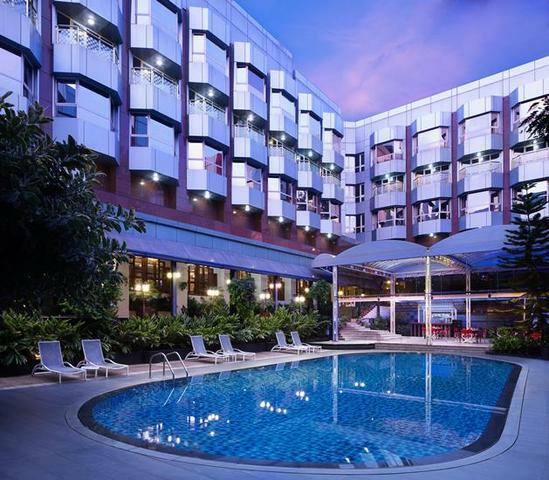 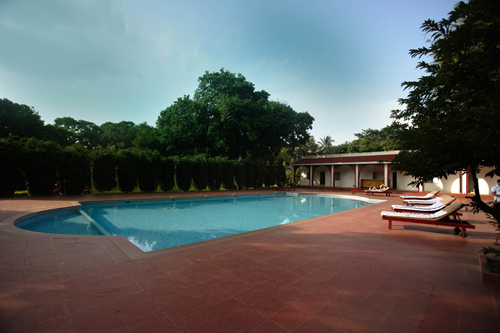 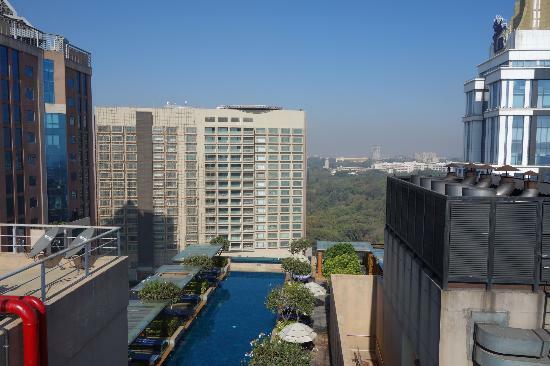 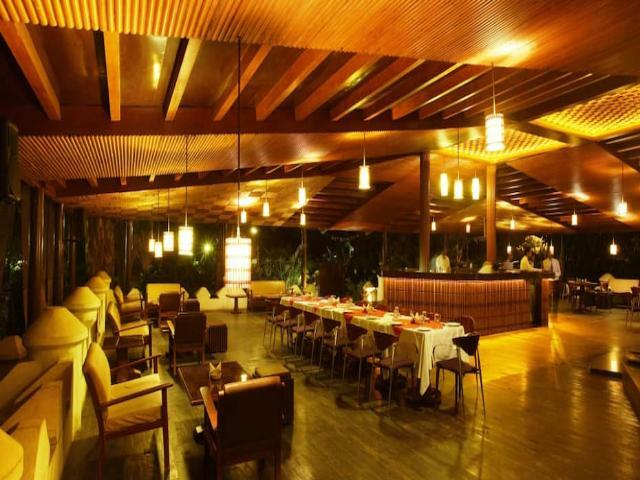 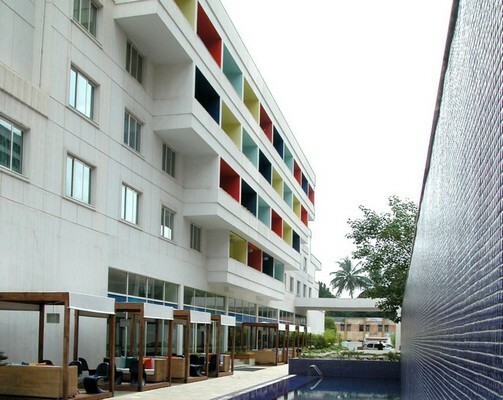 It has an outdoor pool in the tranquil surroundings where guests can unwind while having a sip of their favorite drink. 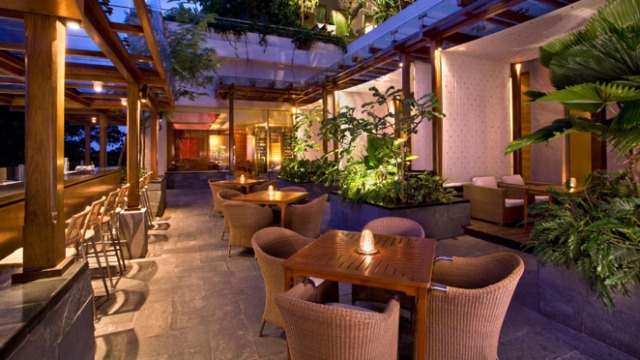 Moreover, a garden space is best for hosting parties and weddings. 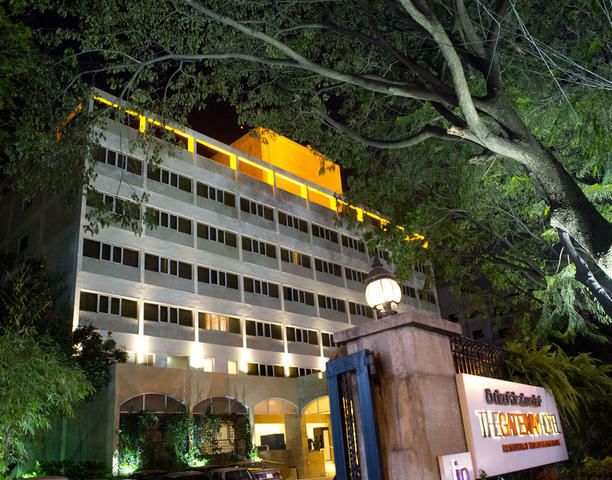 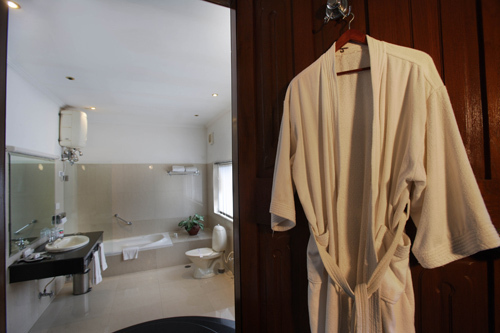 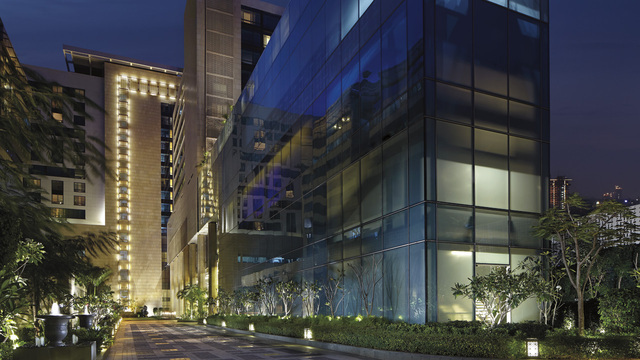 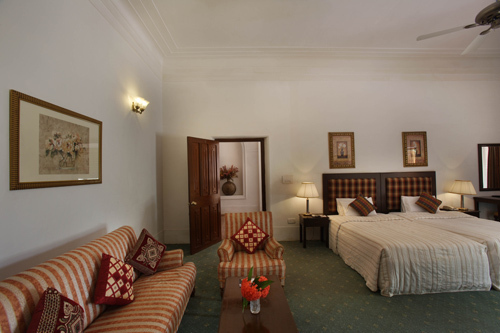 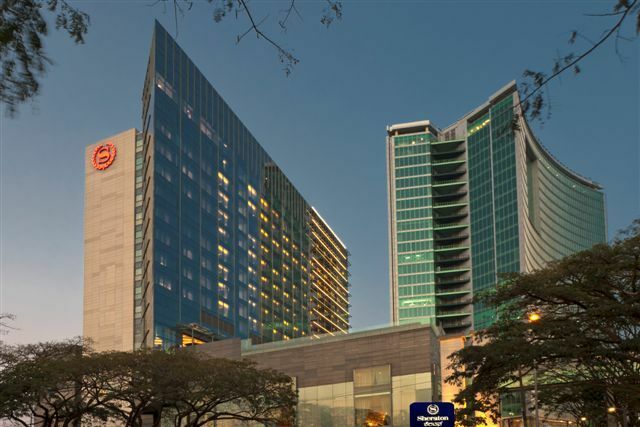 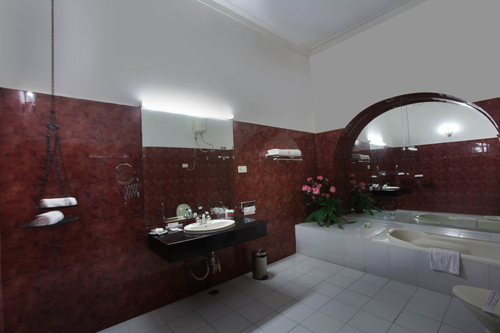 The hotel is designed for discerning business and leisure travelers. 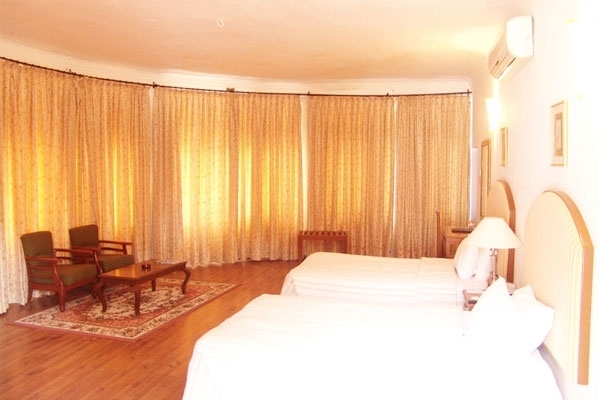 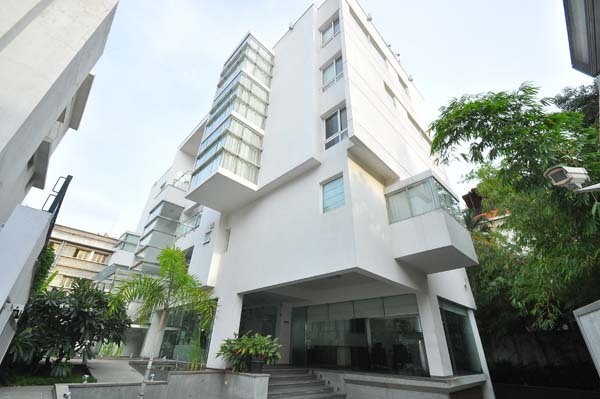 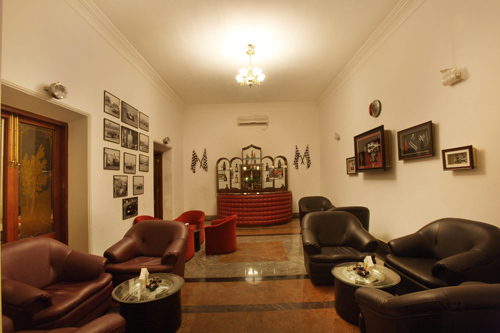 The hotel is located near cantonment railway station in proximity to the main attractions of the city. 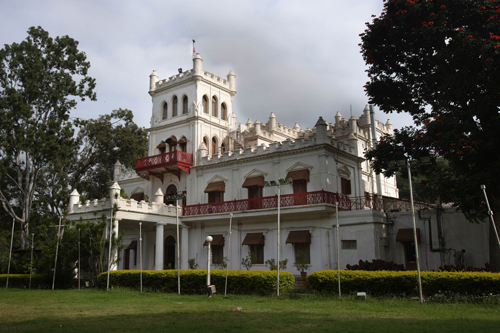 Some of them are Vidhan Soudha, Brigade Road, Tipu Sultans Palace and Vikasa Soudha. 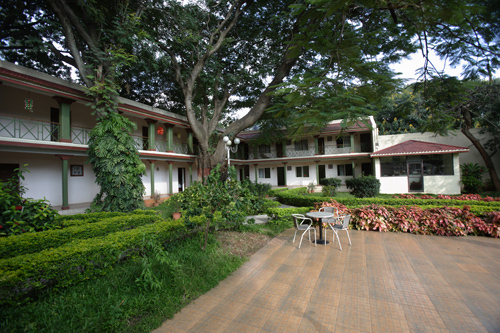 The other attractions guests can pay a visit during their stay are HAL Aerospace Museum, Lal Bagh, Cubbon Park and Ulsoor Lake. 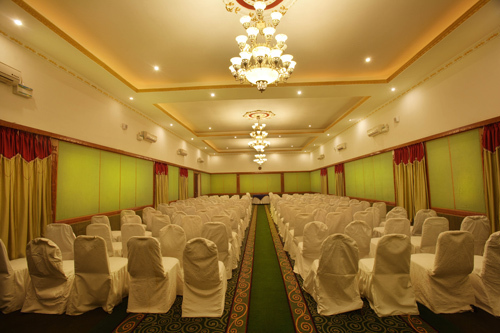 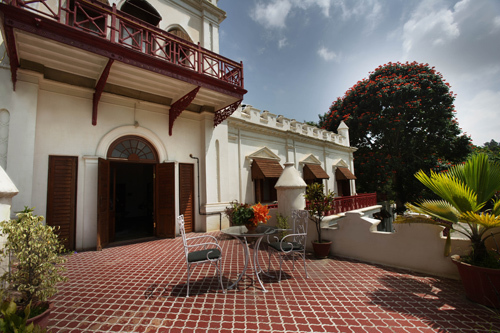 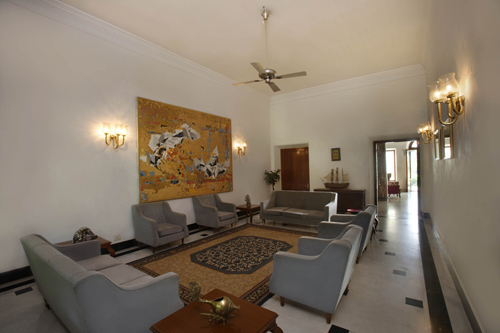 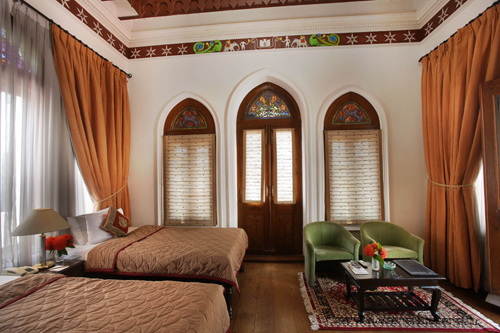 Having a business center and conference venues, Jayamahal Palace makes sure that needs of every travelers are taken care. 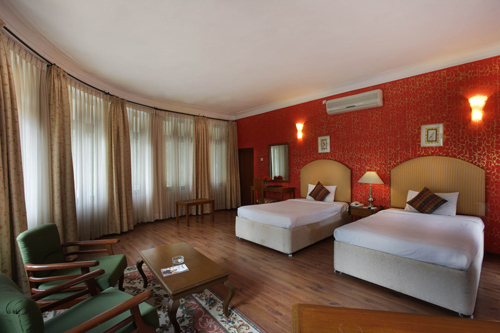 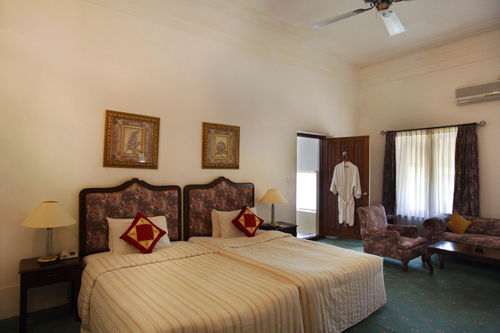 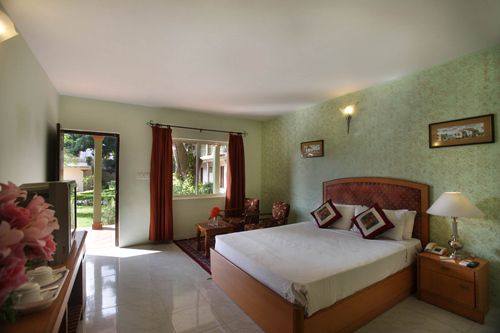 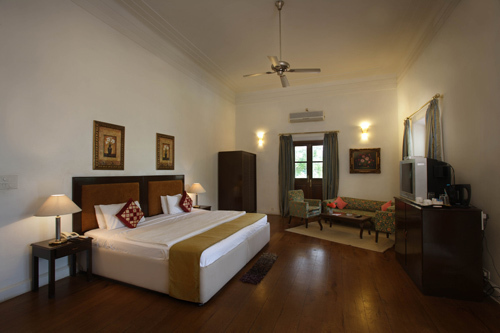 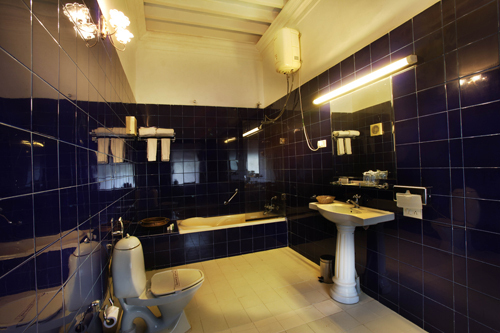 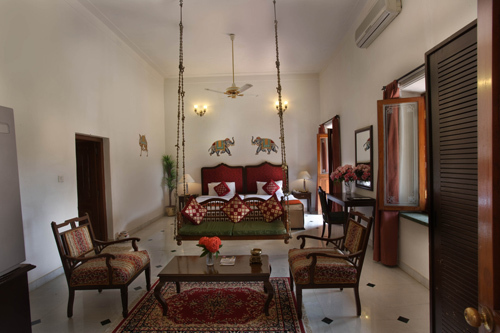 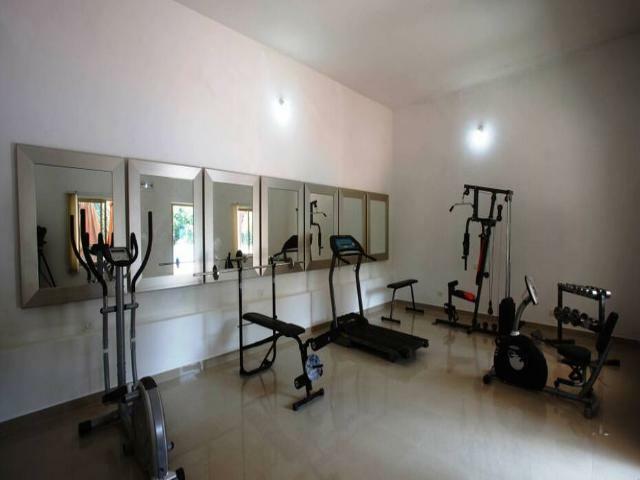 It also tenders a host of facilities like gym and swimming pool to assure visitors an unforgettable stay. 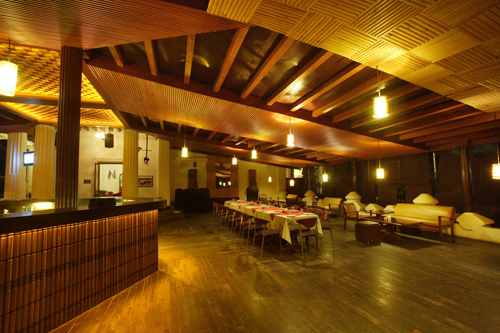 There is a well stocked bar that serves a wide array of liquors along with scrumptious bites. 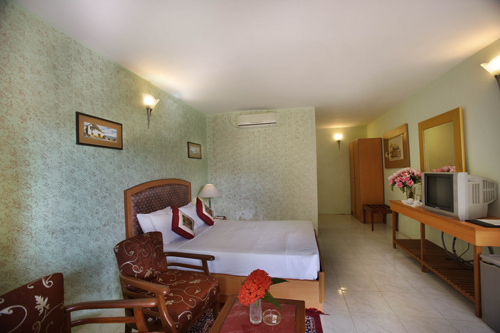 The hotel boasts of 36 rooms which are equipped with modern amenities to provide the guests with remarkable experience to treasure for lifelong. 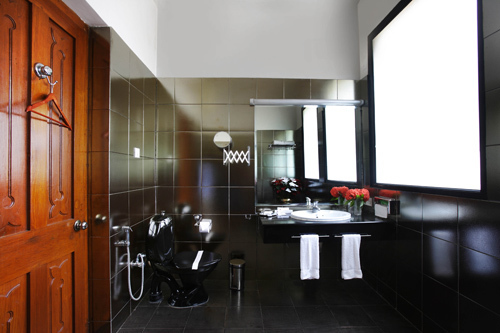 The in-room amenities include minibar, flat screen cable, electric kettle, safety deposit box, slippers and complimentary toiletries. 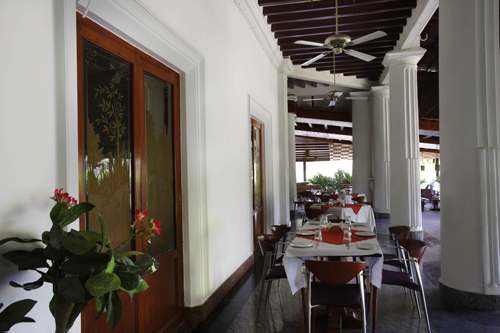 Tendering a warm hospitality, state- of-the art decor and breezy ambiance, It proffers comfort that is truly of a class apart.